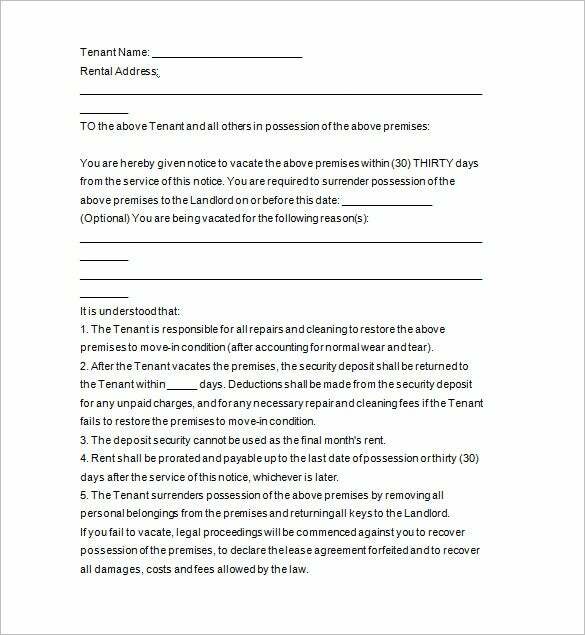 As per rental house or apartment, there is a contract or terms that must be followed by the occupants to make their lease smooth not just to the landowner but also to the co tenants. 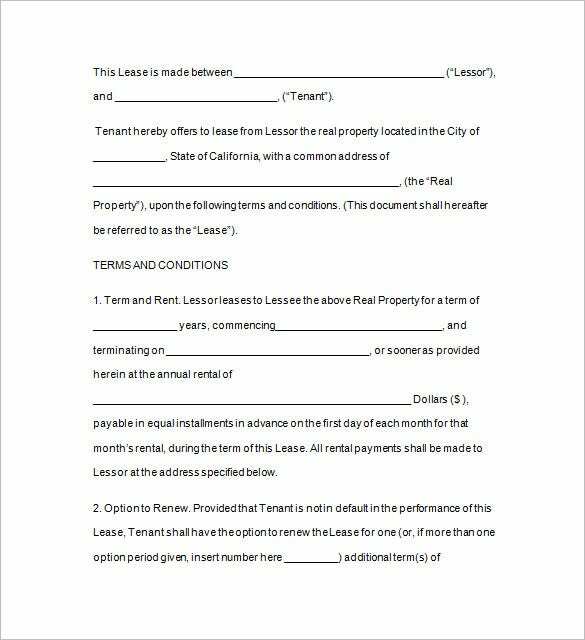 But if there is a misunderstanding or any infringement when it comes to the part of the tenant, the landlord may give a warning to them or just evacuate them to the lease property. 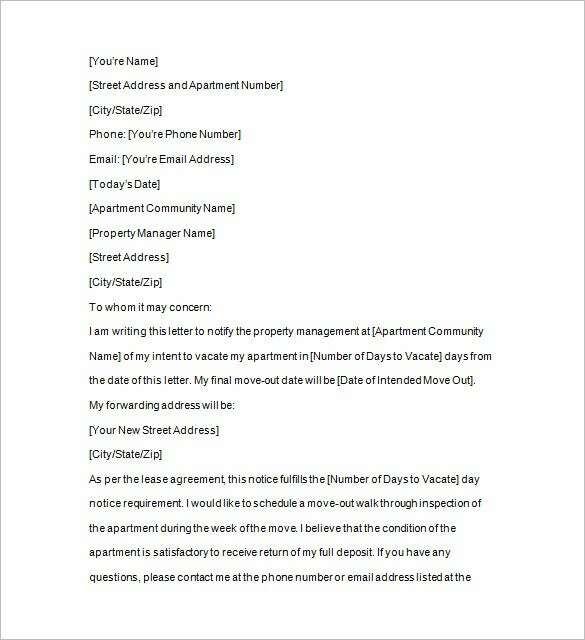 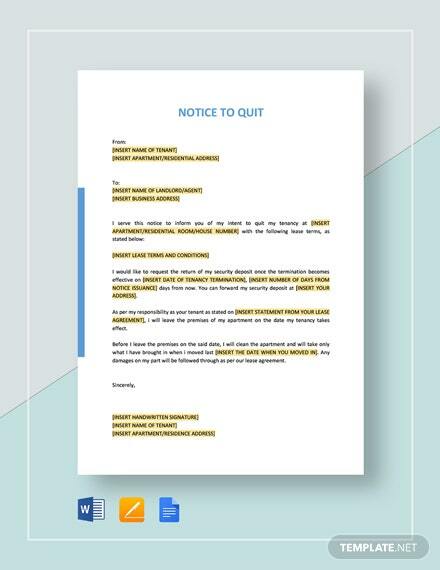 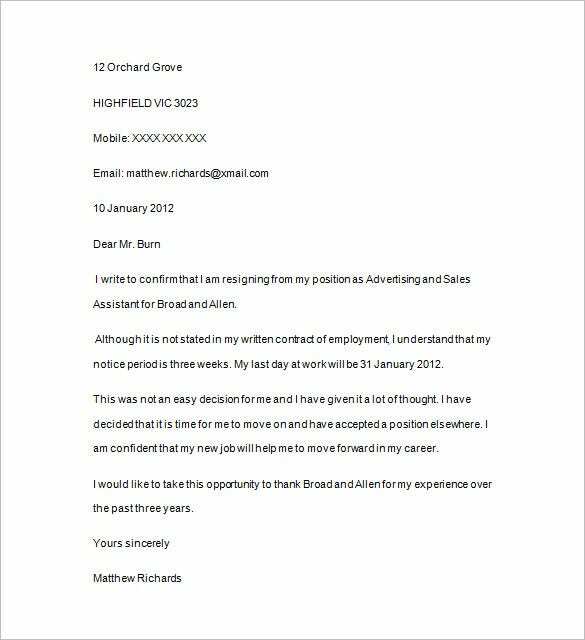 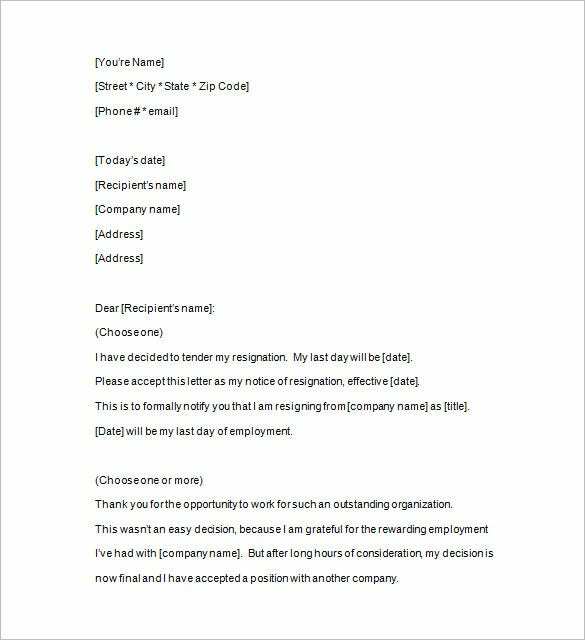 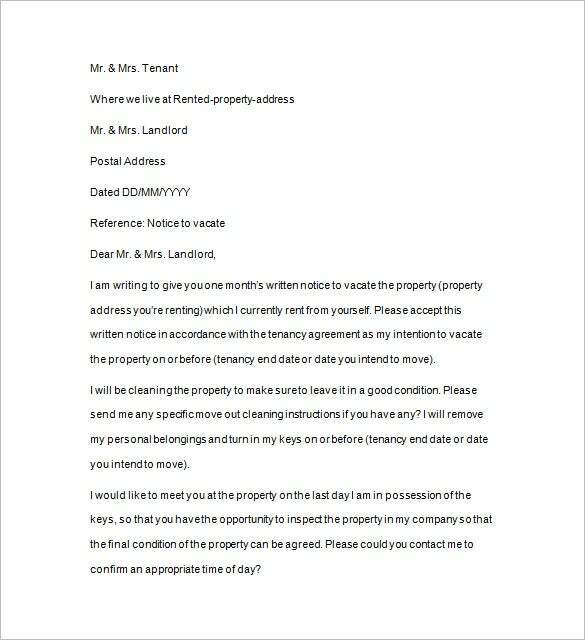 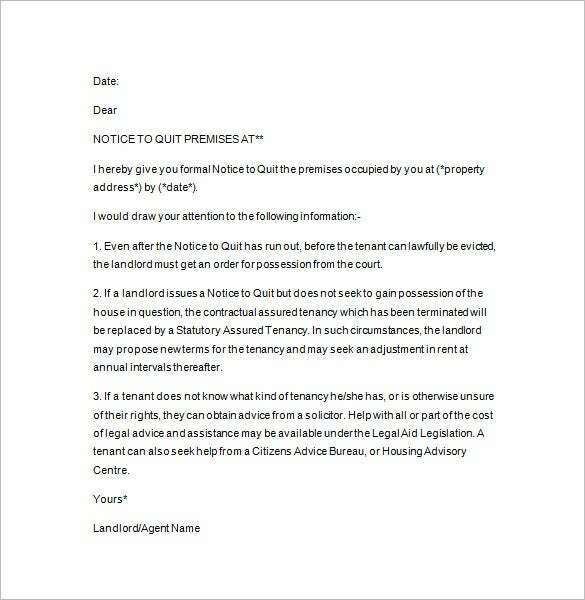 A landlord can write this notice to quit under the eviction notice templates that will ease in creating this formal document. 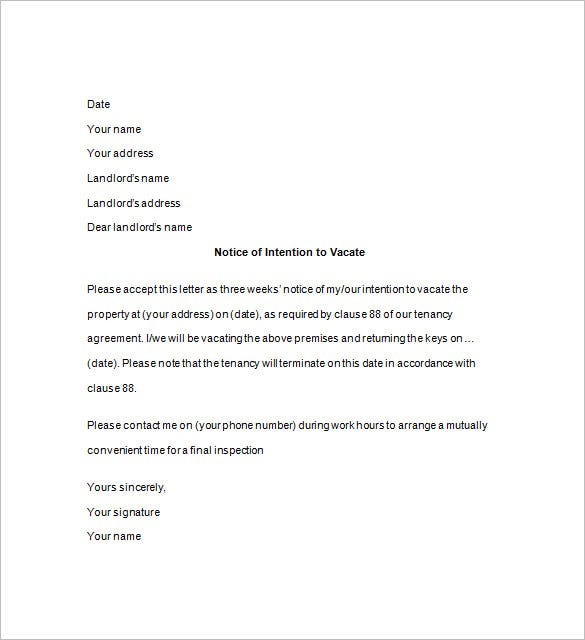 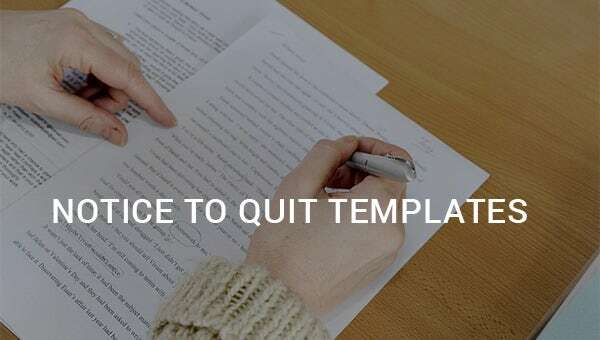 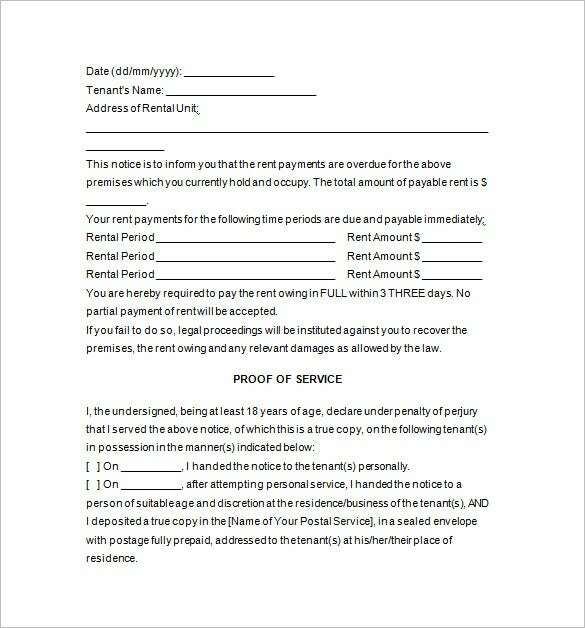 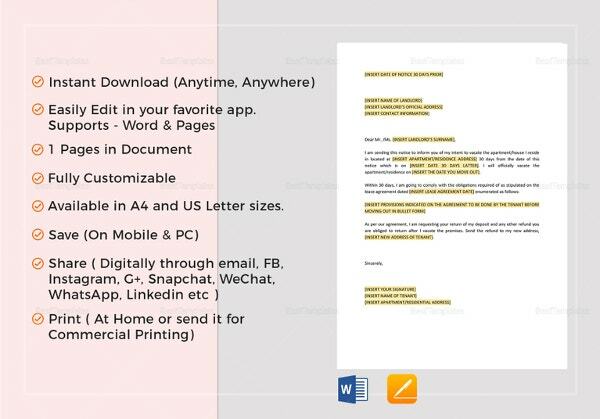 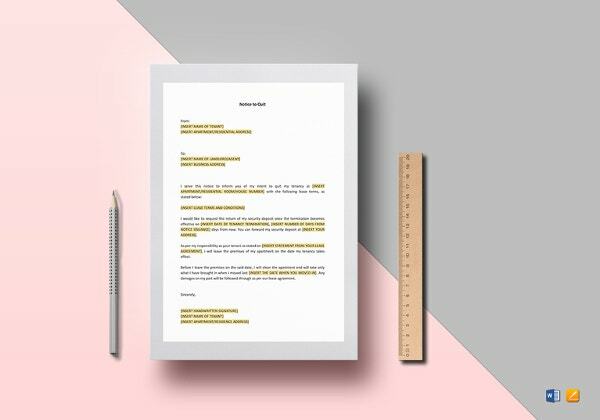 Any important details and legal steps must be included in this notice templates so the tenants will surrender easily to landlord. 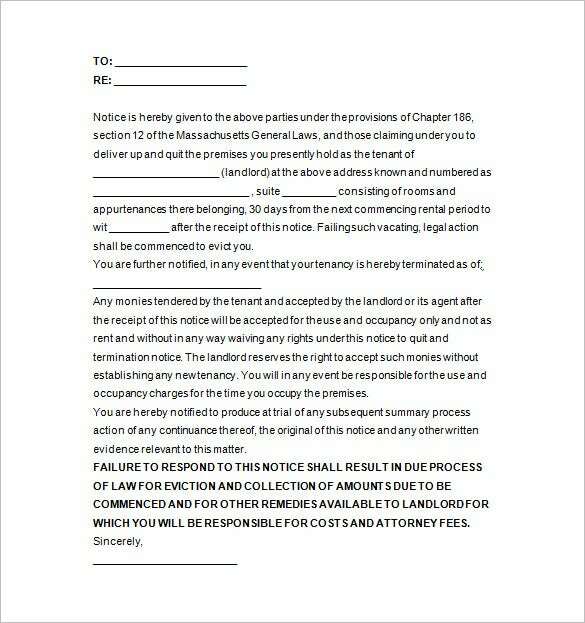 It may be a caution or an order to move out which depends on the situation of both parties.